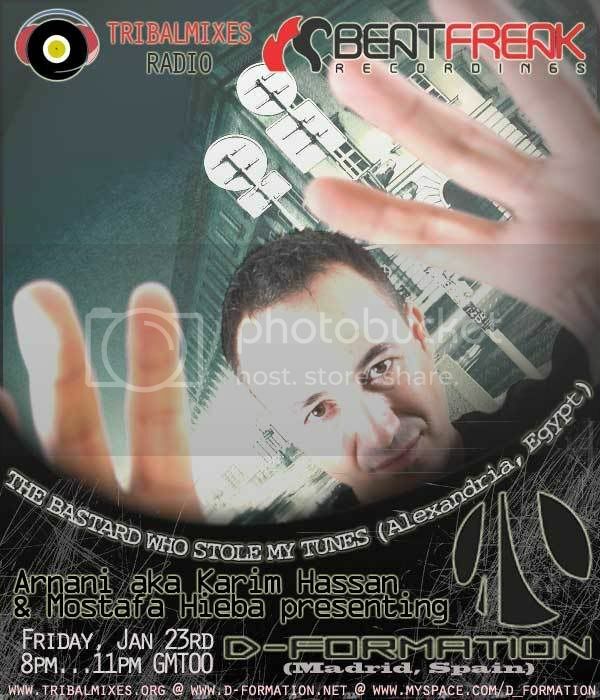 This Show is about Progressive / Techno / Tech / Minimal Tunes.It Will be aired every month for 2 hours. 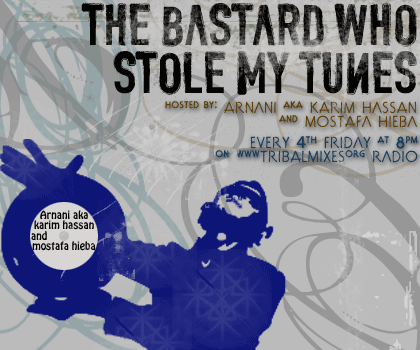 1st hour by Arnani a.ka Karim Hassan & 2nd hour by Mostafa Heiba & sometimes there will be a 3rd hour if we have special guests.it will be a mix of the four genres mentioned above. Keep Tuned For The Best Tunes.